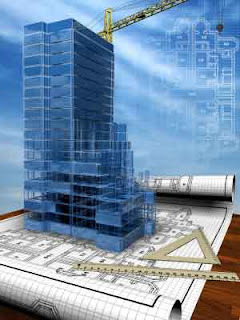 Education Qualification: DME/B.E / B.TECH in Civil Engg. Experience: Minimum 8 to 10 years in Construction, Contract Administration of Real Estate, with 4 years as Project Engineer of High Rises, Shopping Malls, Residential Complex etc. CTC - 5 to 6.5 Lacs Per annum. We do not provide accommodation. It is a Renowned Project which is a joint enterprise of the government of West Bengal with the Shrachi, Emami, Sureka, MKJ, JB and Nahata Groups. Over the last couple of decades, these names have been associated with most of the city’s landmark buildings and complexes. Checking of quantities vis-à-vis the drawings. Making budget for execution of work and materials required. Finalizing the BOQ and the contract value after various rounds of negotiation for the successful bidder. Co-ordination with contractor and various internal departments for start of work. Checking of Running Account bills submitted by contractor w.r.t. the terms and conditions of the contract. Checking purchase indent as per budget for the material required for construction of a particular work. Verification of reconciliation statement for free issue materials. Checking, rate analysis and certifying of extra items. Final bill certification and closure of contract. 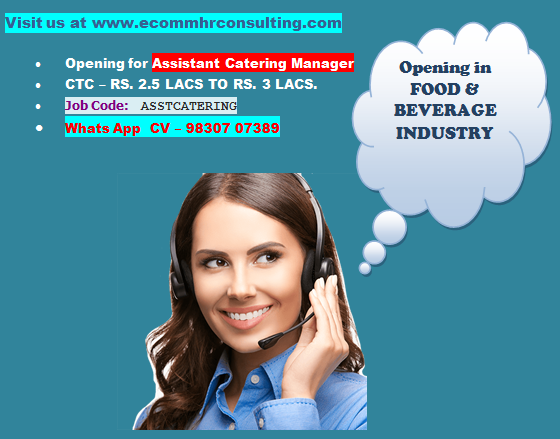 To apply email us your cv at ecommhr@gmail.com and ecommhr1@gmail.com with the Job Code Please mention your current CTC and expected CTC to get a prompt and positive reply from us. MANOJ AGARWAL | CEO-ECOMM | 918013486581 | 033 40053996.